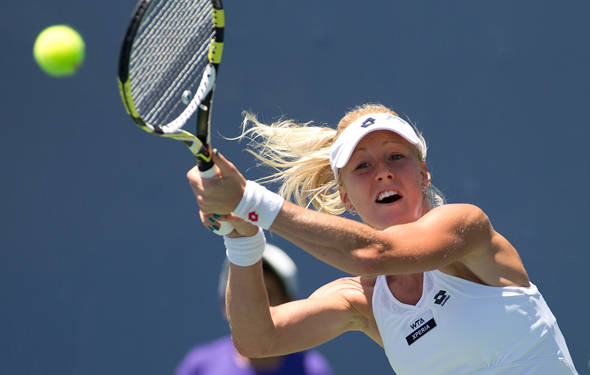 Ula hasn’t cracked the top 5 yet like her big sisters has, but she had a career year. Thus continues our review of the top 50 singles players on the ATP and WTA Tours. We resume with the women ranked Nos. 31 -40.